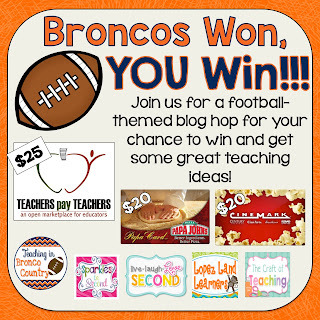 Live, Laugh, Love Second: Check back at 6:30pm MST for the Bronco Giveaway!!! Check back at 6:30pm MST for the Bronco Giveaway!!! 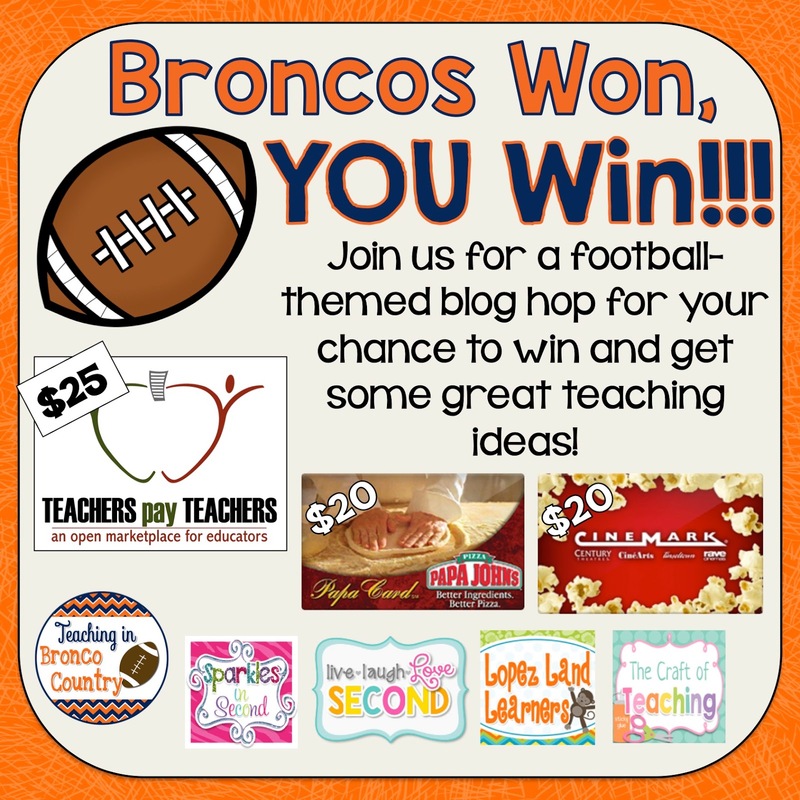 I'm linking up with Colorado bloggers tonight to celebrate the big win! Come back at 6:30pm MST tonight!! !